Extremely well and engagingly written, simultaneously compassionate and deeply analytical. Occasional anachronisms are present, like the Anglicization 'Koran' or the adjective 'oriental', and writing just a few years after the War, he speaks more highly of figures like Indira Gandhi than we might from the vantage point of history. 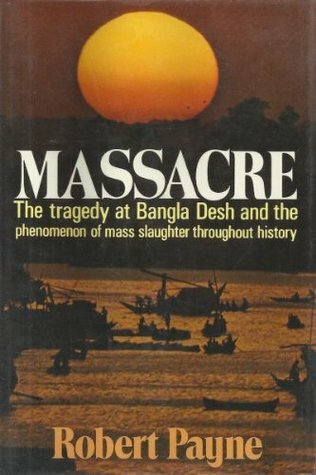 Unlike other books about crimes of this magnitude, he manages to both properly honor the dead AND try to understand their murder as historical phenomena we are capable of shaping otherwise. Extremely recommended.